Have you considered finding a wrecked Solstice/Sky redline, utilizing the LNF/AR5 and anything else that would be of help? I figure you could find a good donor car relatively cheap? I have. It's just that it's adding either work or cost. I figured I'd have to get pretty lucky to find a GXP/RL. Even a 2.4 Solstice or Sky would be a good find for this. I'd also have to keep the Balt outside while that goes on. I'm willing to do that, but I'd rather not. 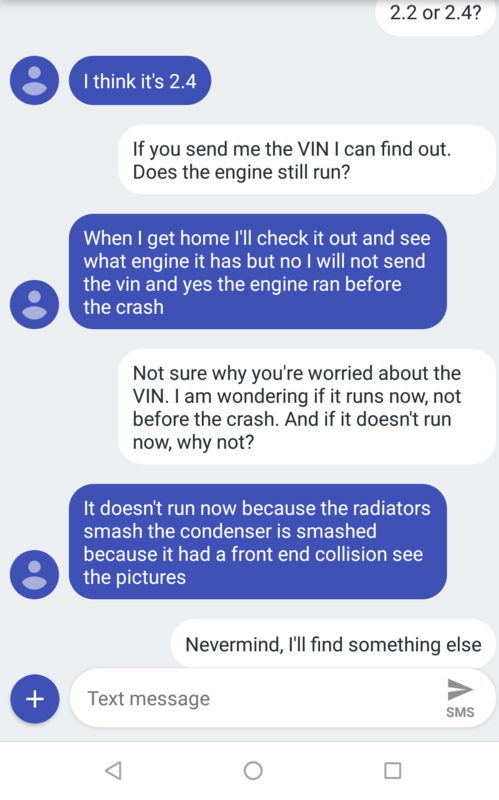 I was going to talk with my uncle about source parts or cars. He's pretty good at finding stuff like that and salvaging. He also has a much more forgiving HOA (as in, he doesn't have one but I do ). If I stumble across a usable wrecked GXP then much of this goes out the window and that's what I'd run. Tax refund arrived a week earlier than expected so time to get the frame ordered! id do it uncoated. being your not running the powertrain the kit is designed for you may end up having to make some changes along the way. myself, id be mocking the entire drivetrain into the chassis first, and once your sure everything is the way you want it strip it back apart and send the chassis for powder coat. Got some quotes and it's $800 more to ship with powdercoat. There are plenty of options locally, so I'll just make sure they're not crazy and I'll buy it uncoated. Looking for engine donors too. If I get a good price I may just buy a car, pull the engine, and part or scrap the rest. Probably the most cost-effective option. yeah thats the route i would go atleast. just buy a cheap car and part it out. limited market but guys are always looking for stuff. i found a site that shows ended auctions. If I can get a good 2.4 Ion or Malibu locally it looks worthwhile. Skys go for too much money, and are too rare. I bought the Saab donor for my Luv at a salvage auction for $600. Yanked the motor and sold $800 worth of parts. Couldn't beat that. Also, if you are wanting to go with an AR5 in the long term, I'd look for one sooner rather than later. They seem to be gaining popularity. I was able to score mine for $175+ the Saab trans as a core from a local yard. A solstice bell housing cost me another $200 though. I'm just having a hard time convincing myself I need more than 250hp. I mean, it's always cool to have more power, but it's just not that usable. I'll see what I can find around. I can keep an old car in the garage for a week or two. It really is looking like the way to go. Yep pretty much this^ or at least build it Stout in what you can afford. No since starting with a great chassis and skimping from there. Trust me you will just have to go back later and spend even more money to do it up right. Had 3 motors in the Nova till I finally just did it right. Wish I would have taken the time and done it right the 1st time even if it took longer. have a good look at costs of mating the miata trans to the ecotec and compare it to the cost of an ar5. the costs might surprise you in the end. also keep in mind that your miata trans is worth money and you will be able to sell it if you dont use it. in the end it may be very close price wise when all is said and done. just had a quick look, the adapter kit from ecotec miata is a bit spendy at $640. looks like a bunch of screwing around with the t-stat housing as well, and the kit is only good for 6 bolt cranks, meaning no 2.0l lsj/lnf/ect). i had a look on car-part.com and they are showing solstice transmissions from $250 to $800. I'd get the racer kit for $950 that comes with oil pan and mounts as well. Good point about the adapter, but if I were getting a 2.0 i'd definitely get the ar5. I'll take a look at car part. I didn't see anything cheaper than $700 on eBay. It also gets tricky mounting the transmission. The later ones have a similar ppf, but it needs modification to work. The earlier ones mount to a frame member so they would be even harder. You gonna keep it road worthy or tear up some sand dunes? Roads. There is a lift available but it doesn't interest me. Apparently there is a PPF adapter for the AR5 in the works that is piquing my interest. We'll see. Deposit is in! Last I heard lead time is 5 months so I've got a while to get ready. I'm looking at an LE5 Ion on Copart that I'll try to snag for cheap Monday. 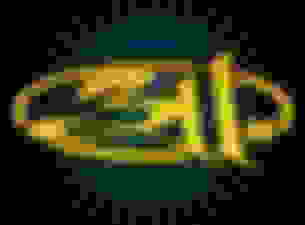 Last edited by exninja; 02-23-2018 at 04:24 PM. Everybody's been saying I need to paint it Amber, but I don't really like that song. Their earlier stuff was way better.